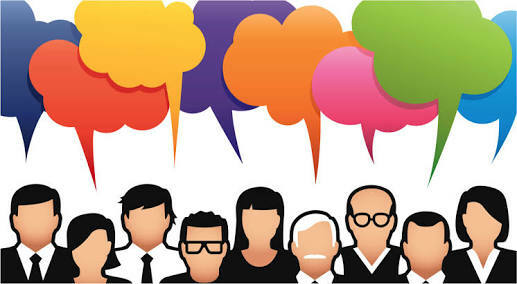 Are You Happy With Customer Reviews? Try This For More Positive Reviews. Online reviews can have a huge impact on growth and on your SEO strategy. Several studies defend that customers tend to follow peers’ opinion when it comes to buying a product or service, especially for the first time. Plus, Google and other search engines take this ranking into consideration when deciding which website is going to show up higher on their results. But, of course, what you want here is to get positive reviews and stay away from the negative ones. And yet, this is something you can’t control, which makes things a bit scary. However, following the tips below, you will be able to maximize the chances of getting positive online reviews from your customers from now on. It might sound obvious, but it is important to make it clear here that positive reviews can only be a consequence of a remarkable customer experience. People won’t spontaneously spend their time writing a review if they don’t feel compelled to do so. And it can either happen because they have something really awful to complain about or because they want to thank you for a wonderful time. So-so experiences hardly get reviews, expect if you offer an extra incentive to them. So it is much easier and cheaper if you invest in your customer service and in low-cost marketing strategies, so to make sure that your client’s experience with your business is unforgettable. If you are one of those who think that asking for a review is embarrassing or not the moral thing to do, it is time for you to change your mind. You have to understand that you aren’t forcing anybody to do anything. 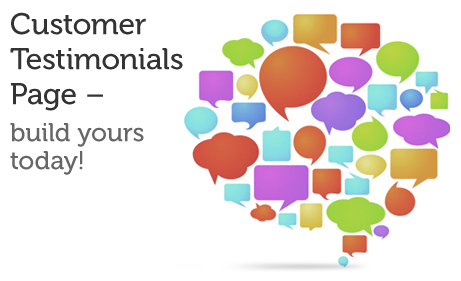 Plus, many people are happy to help you out or even like writing reviews of companies online. Of course, you don’t want to be pushy here, but you can’t just assume that they know how and where to write a review. So consider that all you are doing is letting them know that you would appreciate a review from them and end of the story. This is an important thing to consider. If your goal were just to increase the number of reviews about your business altogether, you could just go asking around randomly. But what you are hoping for are positive reviews. And the only way to decrease the probability of getting negative ones instead is by asking reviews only from those clients 100% satisfied. Be careful here, because this analysis can be tricky. Clients that you know that had no complaints and left your business with a smile on their faces aren’t necessarily happiest. They might be just about enough. And asking for a review of them might backfire in case they haven’t mentioned something to you directly – but they might grow up a nerve and leave a complaint when safely writing at home. What you want here is to ask for reviews from those clients that demonstrate proper happiness through words or body language or both. You might even have done an extra favor to them, offered a special discount or an alternative payment method. You made them feel special in some way, and they are thanking you already. 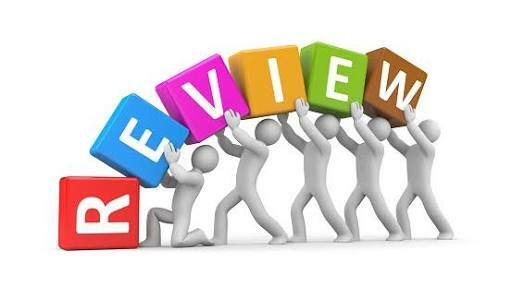 So you can feel free and confident to ask them to make their enthusiasm public by kindly writing a review for you. The best way not to sound inconvenient is by finding out the best time to ask for a review. It is probably clear that you can only go for it after the end of your customer experience in most of the cases because this is when they will make up their minds about your business. But you shouldn’t miss a minute from that, or they will just get on with their lives and forget about you. You can either ask it verbally and directly when they are paying for your product in your shop and about to leave, example. But you can also break the rules and be more persuasive, leaving hints around the place – if you own a restaurant, it can be written on your menu; if you own a clothes shop, it can be on your price tag. You might be surprised by how many reviews some businesses might be losing just by making it too complicated to their customer. Or by not showing them the way. Therefore, if your business is offline, make sure that you have instructions written down so you can give them handouts with a step-by-step guide on it if necessary – yes, you can go old school here, depending on your target audience. Online businesses should automatically display a request after payment being confirmed, which shouldn’t require more than a star-rating and an optional comments field to get it done. You might be considering at this stage that, in order to make it even simpler and easier to your customers, you should also help them on what to write. Maybe even offer some templates, so they won’t even need to think. But this would be the worst mistake for you to make. You should NEVER tell your customers what to write on their reviews. Period. Not even ask for a POSITIVE review. What you are about to request is an HONEST review, and that is it. If you trust in your product or service, and in the customer experience that you deliver, you know that “honest” and “positive” will become synonyms in the end – and if you aren’t that sure about it, maybe you should go back to the basics and evaluate your business first. Another way to increase the number of positive online reviews is always answering those already posted, especially to the bad ones. 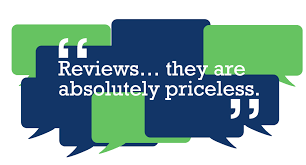 When you reply to a good review, it brings up a positive reinforcement which will encourage others to do the same. And when you tell your side of the story while answering to a negative review, you will be leaving a message to others that might be considering to complain about the same topic in the future. It is a win-win situation. Getting more positive reviews is all that you want but you will have to work for it. 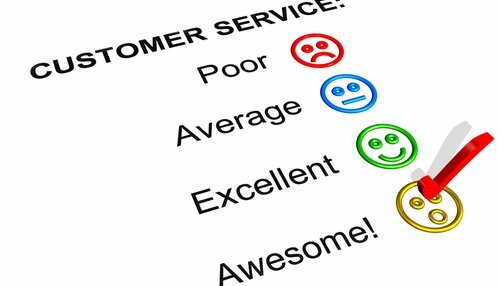 You will have to include it as your daily task, and to consider how to turn each great customer experience that you deliver into a 5-star review. But, with your constant efforts, the number of positive reviews about your business will grow organically while the negative ones will become just a source of free information regarding how you should improve your business. 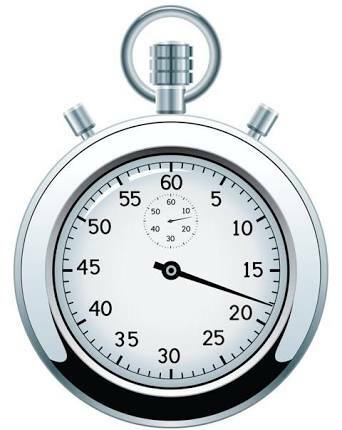 Previous Post How Pareto Principle Works in Marketing? Next Post How Your Shedule Tweets Goes Spam?